You’re not a real superhero until you get your own movie. 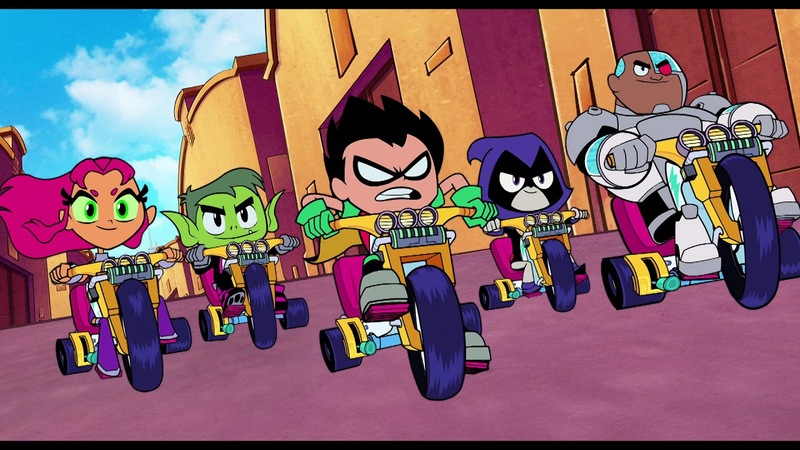 In the time since this big screen adaptation of the Cartoon Network series Teen Titans Go! was being written many dozens more superhero TV series and movies have been announced, not least because the DC Universe is getting its own streaming service. We all know the market is flooded, but in the middle of that flood saving the day, or possibly yelling “cannonball!” and jumping right in is Teen Titans! Go to the Movies, a self-aware sugar rush that shows superheroes don’t have to be “mature” to be fun, a lesson DC could learn even about these same characters. 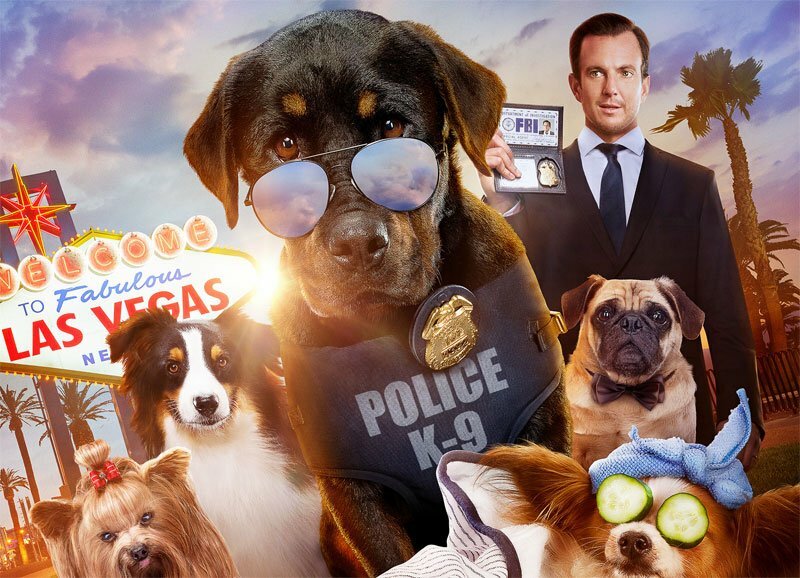 A special charity fundraising screening of the upcoming family film will be taking place this Sunday. If there’s one thing the last decade of films by Christopher Nolan and Zack Snyder have made abundantly clear, it’s that Batman can be rather a miserable fellow. You might not have heard, but his parents were murdered by a criminal and he processed this tragedy via a lot of punching, gutteral yelling and, with the deftness that only Visionary Director Zack Snyder could muster, by branding deviant criminals with a bat-branding iron so that they can actually be murdered in prison. 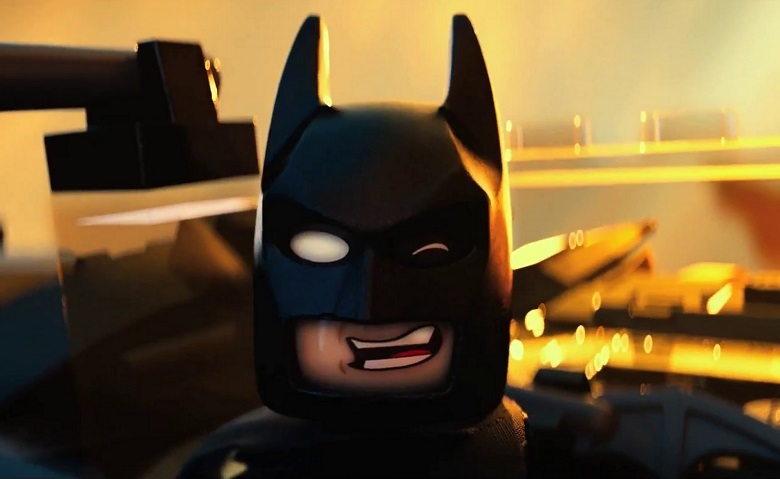 One of the brightest spots in the surprise hit The Lego Movie in 2014 was its willingness to lighten up the Dark Knight a bit, playing up his serious streak into something over the top, egotistical and adolescent for big laughs. 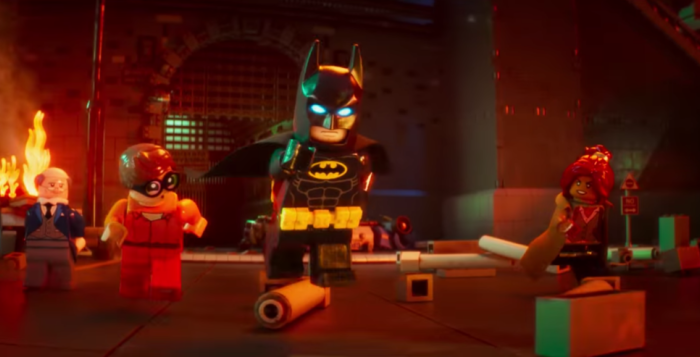 Lego Batman was such a treat that he’s been given a spin-off movie of his very own, a fun kid-pleaser that also shows a pretty good understanding of how Lego Batman’s Lego mind works.